Adaptiv Mount TPX Adapter. 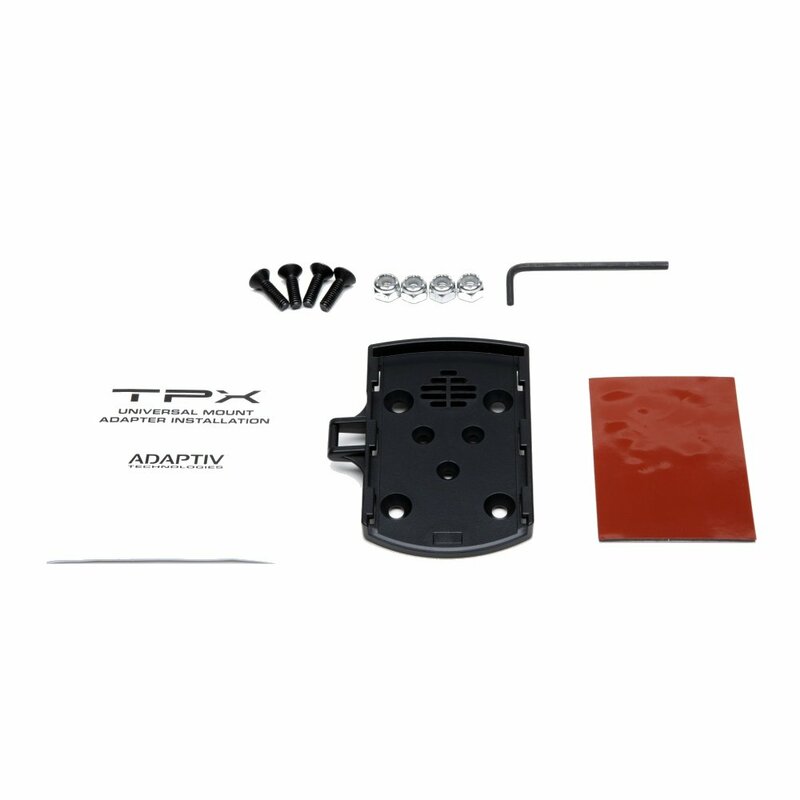 Allows you to attach the TPX to an adaptive or tech mount. This adapter is standard in the Main TPX Kit but if your setting up a second bike you will need. To order this along with the Tech or Adaptiv Mounts.